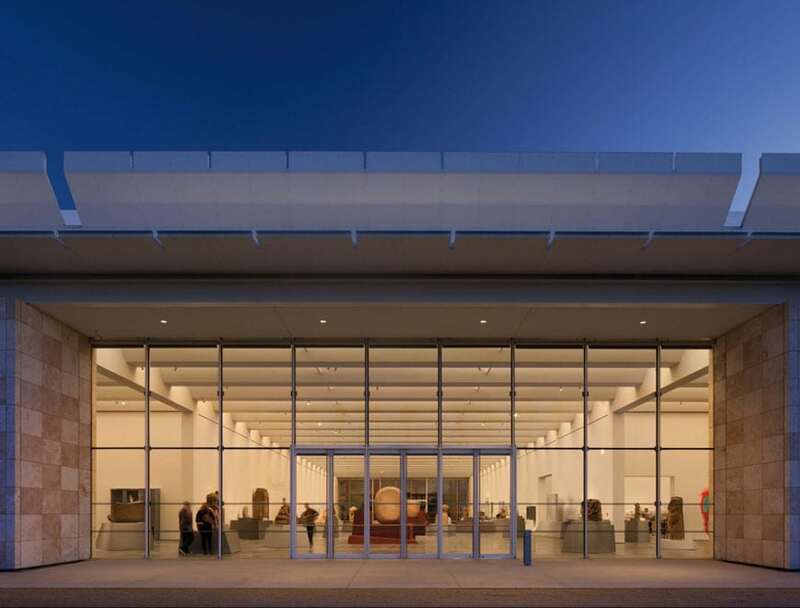 LACMA is the largest museum in the western United States, with a 130,000-piece collection of works dating from antiquity to the present. 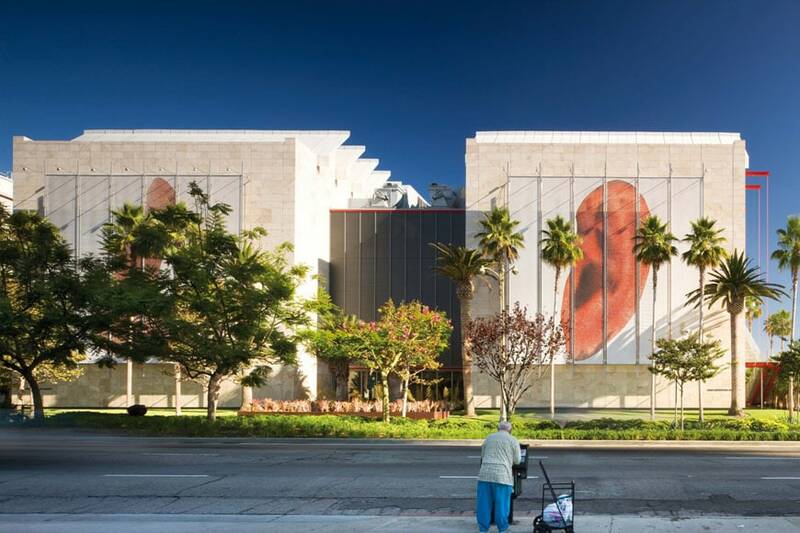 Originally, the museum was part of the Los Angeles Museum of History, Science and Art, from which it separated in 196, thus becoming an independent institution and opening in 1965 its own home on Wilshire Boulevard, in the Miracle Mile district of Los Angeles. 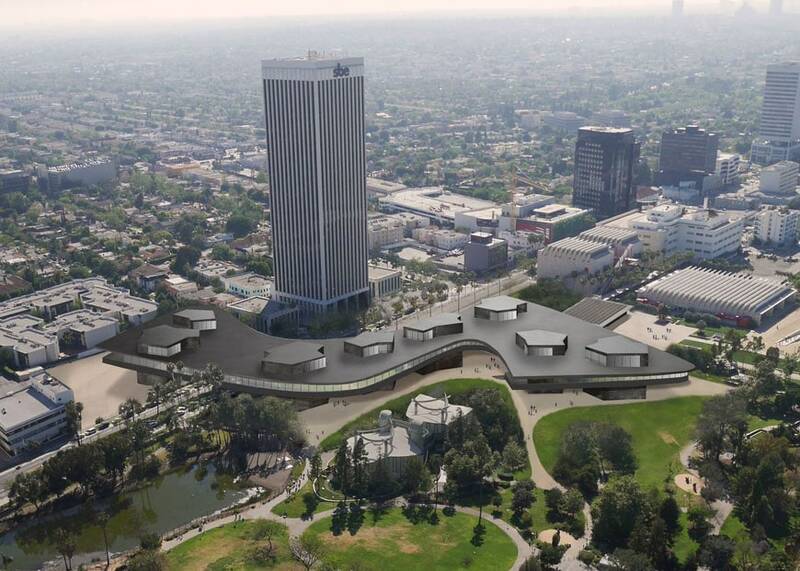 The museum is adjacent to the famous La Brea Tar Pits fossil site. 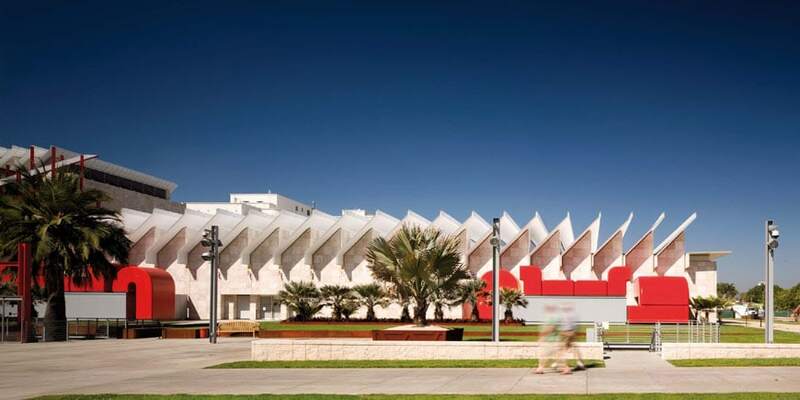 Over time, the museum’s campus grew in a rather disordered way combining pavilions of various function and architectural style some of which, such as the Pavilion for Japanese Art by Bruce Goff, featuring a remarkable architecture while other characterized by a rather anonymous one. 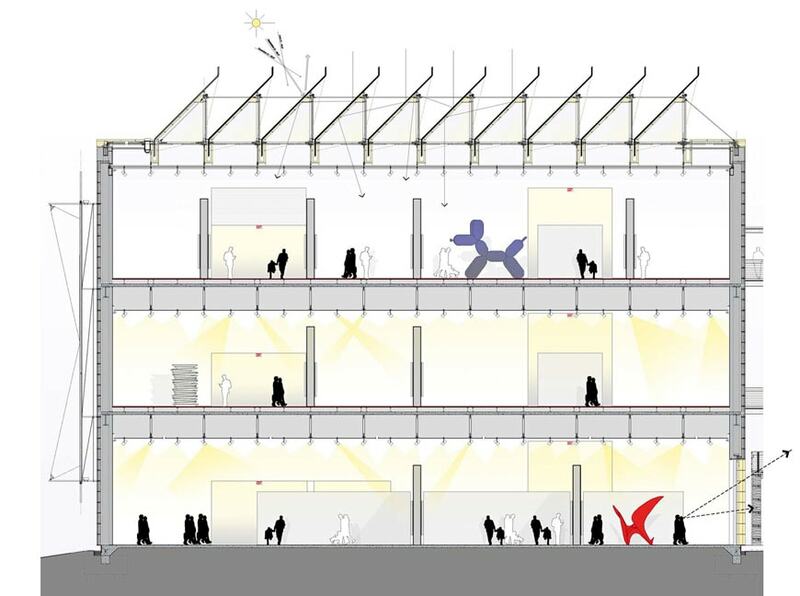 From 2008 to 2010, a large redevelopment project for the western part of the campus was carried out after a design by Italian architect Renzo Piano. 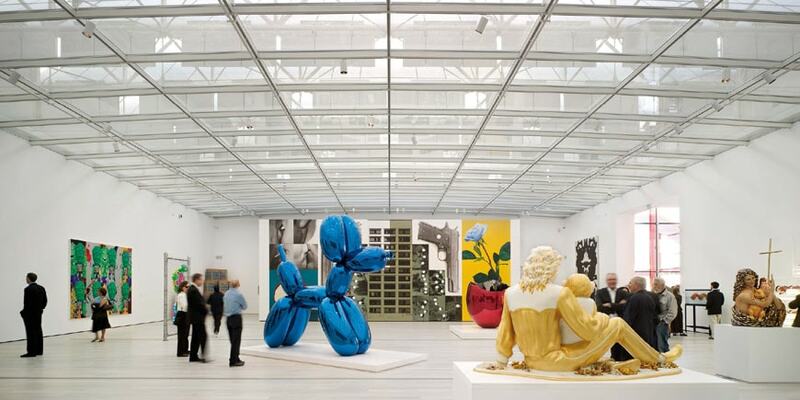 New constructions built in that period included the Broad Contemporary Art Museum, dedicated to post-war art, and the Resnick Pavilion, reserved to temporary exhibitions. 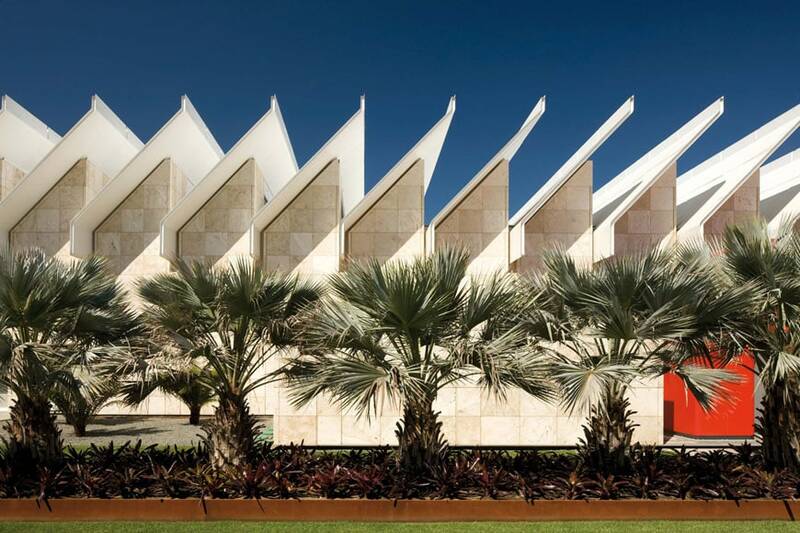 Piano’s design has added a distinctive feature to the LACMA’s architecture, by introducing that glazed saw-tooth roof which has become a hallmark of the museum. 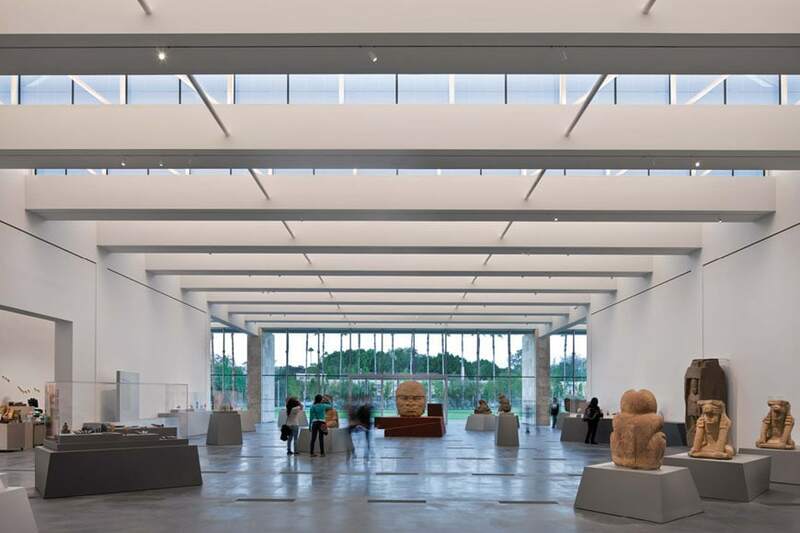 With a floor area of 45,000 square feet, the flexible, column-free building of the Resnick Pavilion is ‘the largest purpose-built, naturally lit, open-plan museum space in the world’. 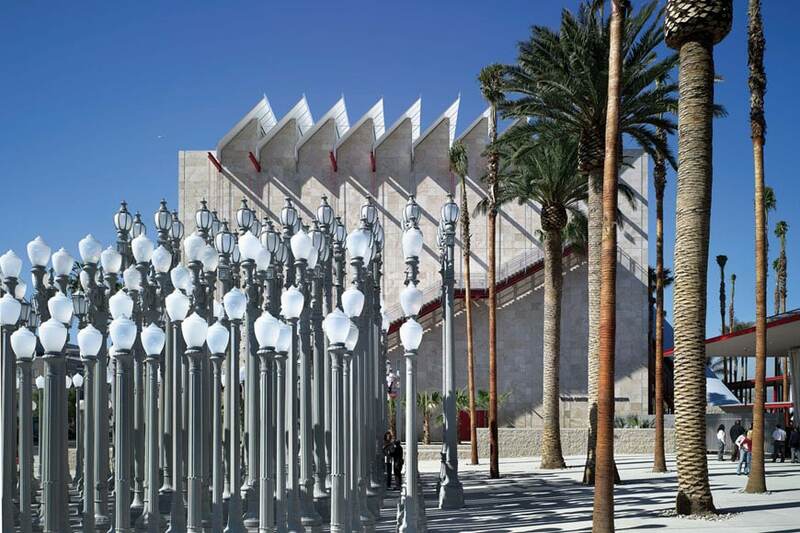 In 2013 the museum unveiled a large expansion and redesign project by Swiss architect Peter Zumthor for the eastern part of the LACMA campus, with completion estimated in 2019. 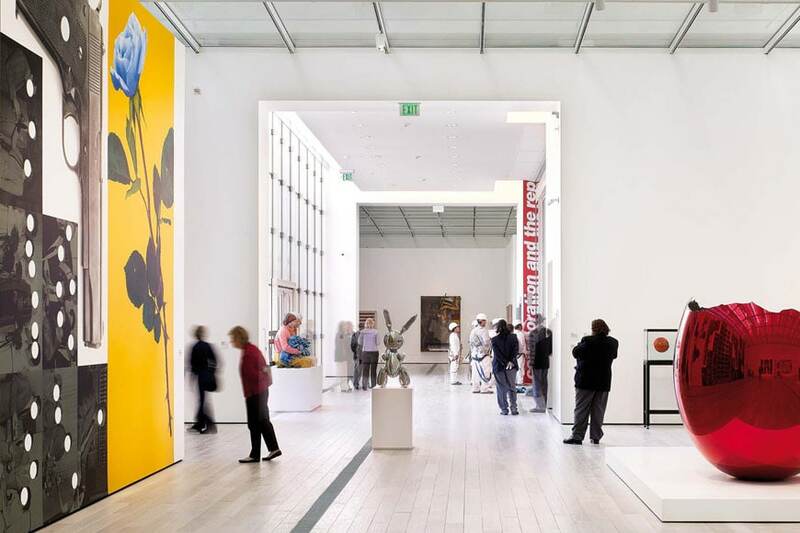 LACMA is dedicated to art throughout ages and continents; reflecting the cosmopolitan culture of the city of Los Angeles and of Southern California in general. Therefore, the museum’s encyclopedic art collection, which spans some ten thousand years, is divided into several thematic sections dedicated to the arts of Africa, Ancient Americas, Near East, Oceania, China, Korea, Ancient Egypt, Japan, South and Southeast Asia, Latin America, and America; to ancient Greek, Roman and Etruscan art; to Islamic art; to Modern and Contemporary Art; to European sculpture and painting; to German Expressionism; to Costume and Textiles; to Prints and Drawings; to Decorative Arts and Design; and to Photography. Notable pieces include works by Rembrandt van Rijn, Guido Reni, Peter Paul Rubens, Veronese, Paul Cézanne, Claude Monet, Paul Gauguin, Auguste Rodin, Henri Matisse, Pablo Picasso, Paul Klee, Alberto Giacometti, Wassily Kandinsky, Fernand Léger, Joan Miró, Jasper Johns, Claes Oldenburg, Frank Stella, Andy Warhol, Yayoi Kusama, Bruce Nauman, Richard Serra, and James Turrell, among many others. 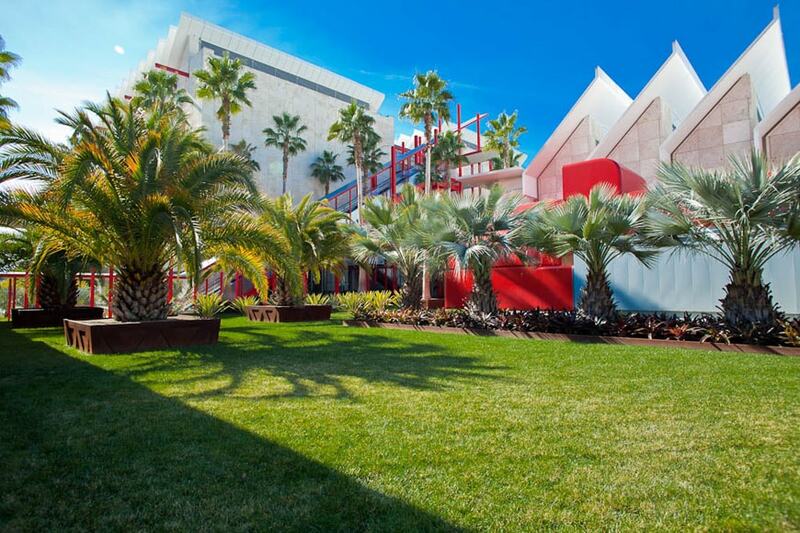 Programs at LACMA include special exhibitions, film screenings, art classes, guided tours, concerts, and talks. 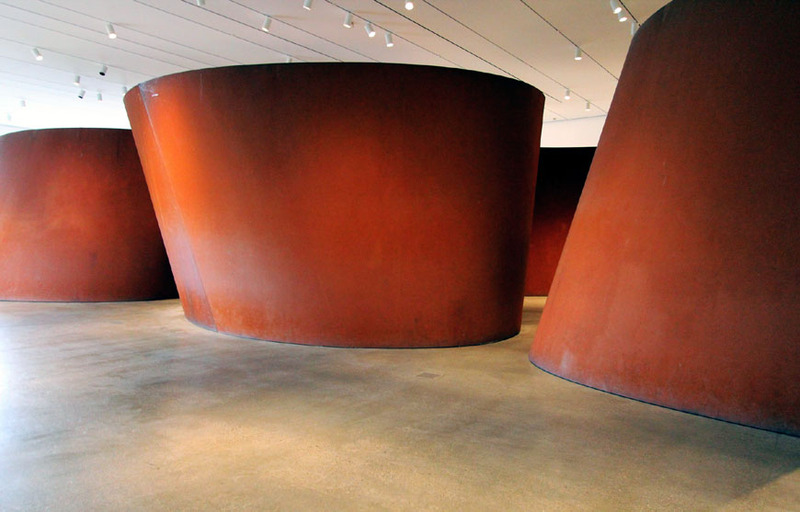 The museum’s campus includes a 600-seat auditorium, three cafes, and two stores.